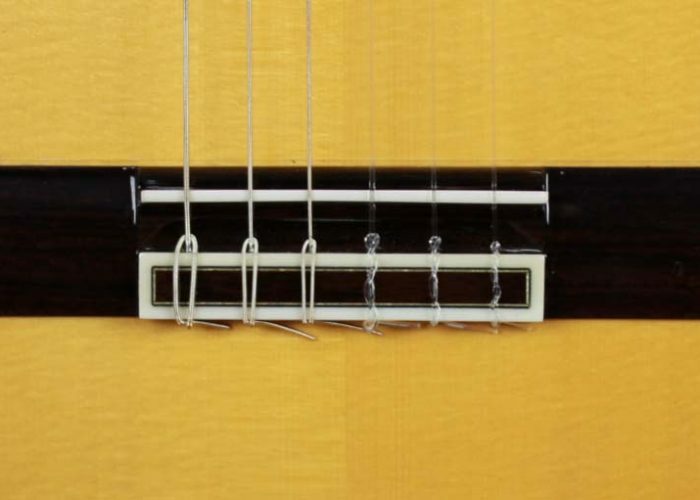 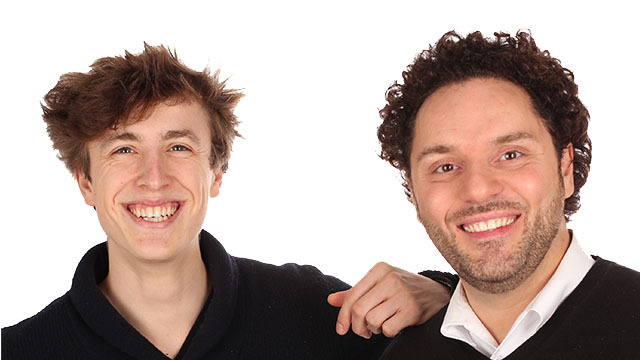 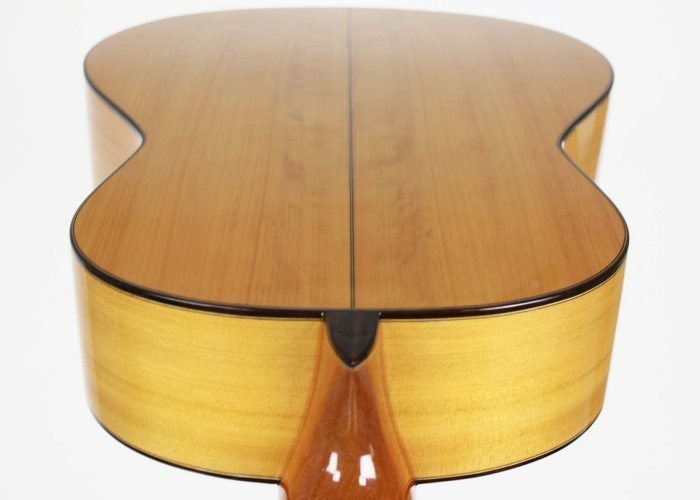 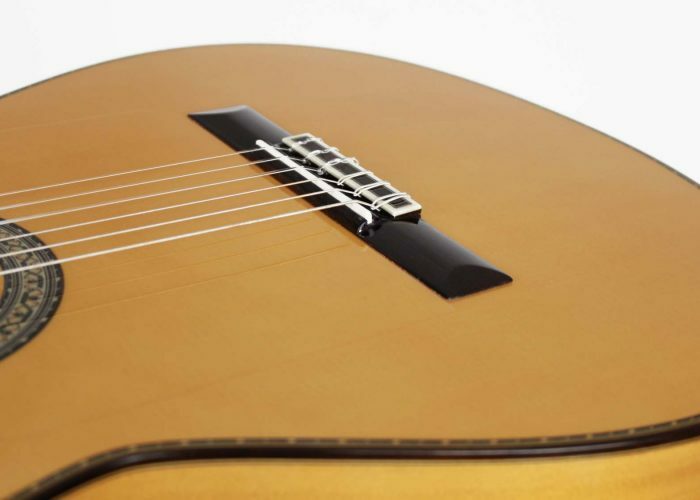 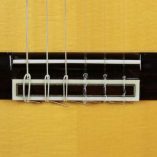 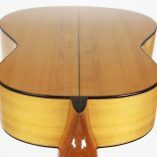 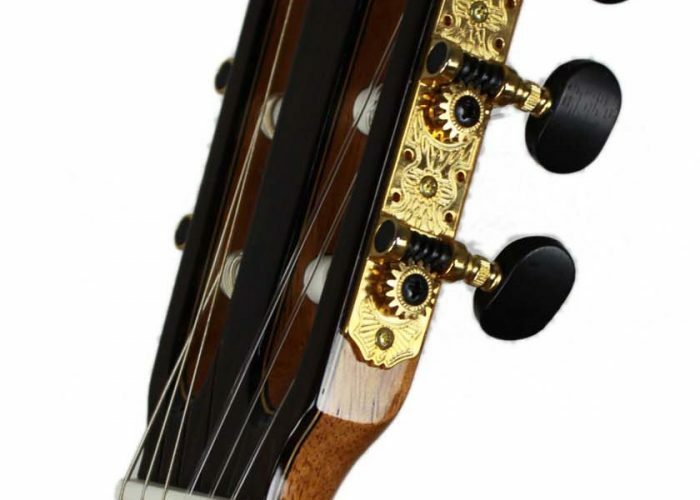 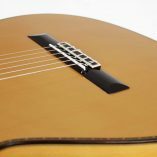 Juan Hernández is a luthier from Valencia who together with four employees builds high quality guitars. 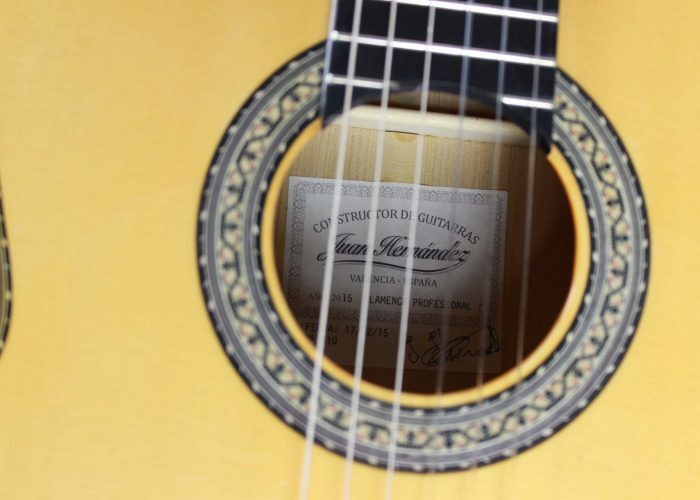 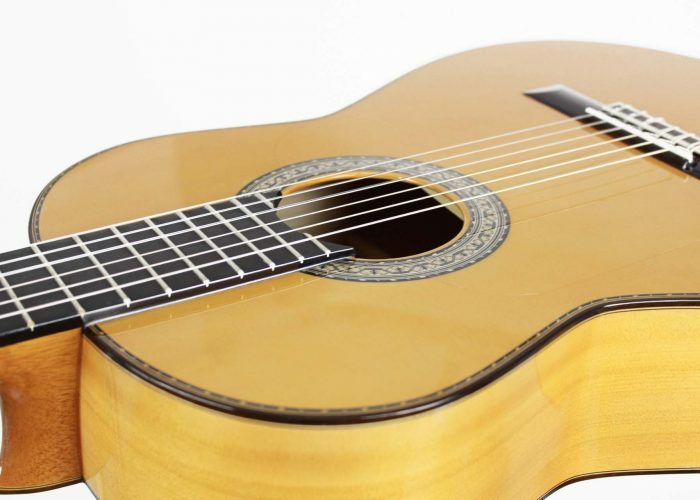 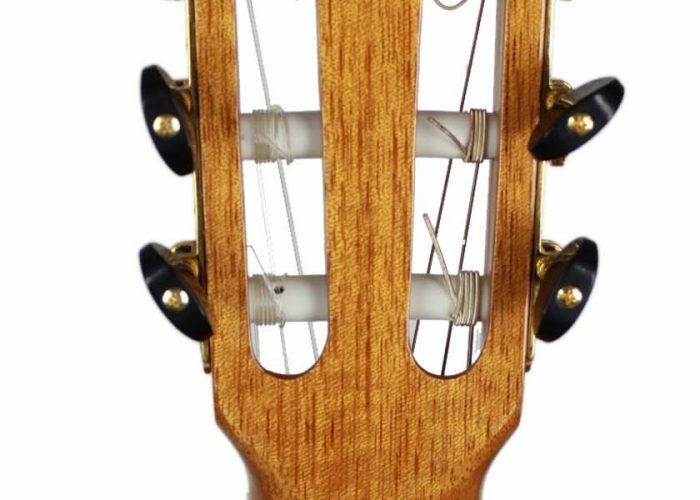 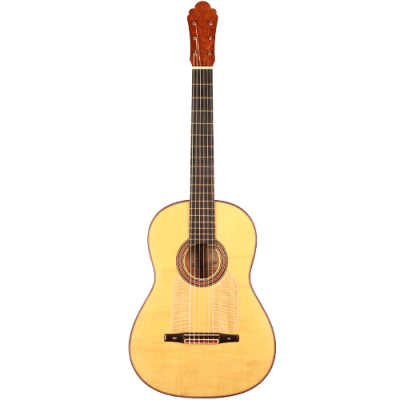 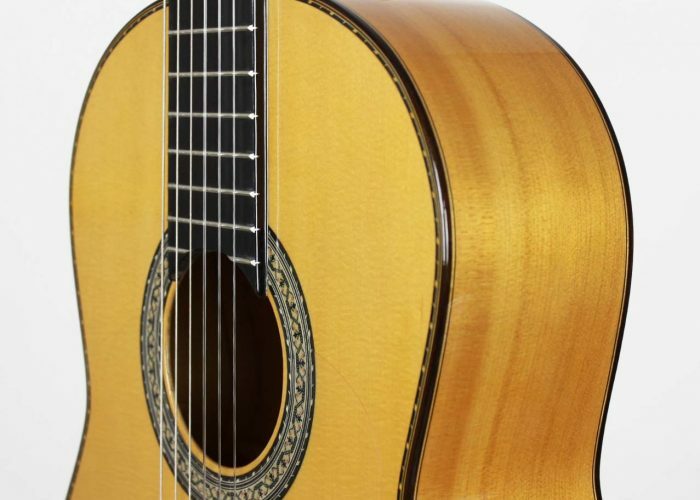 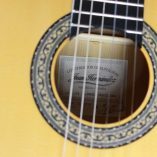 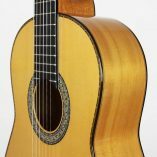 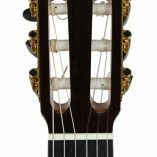 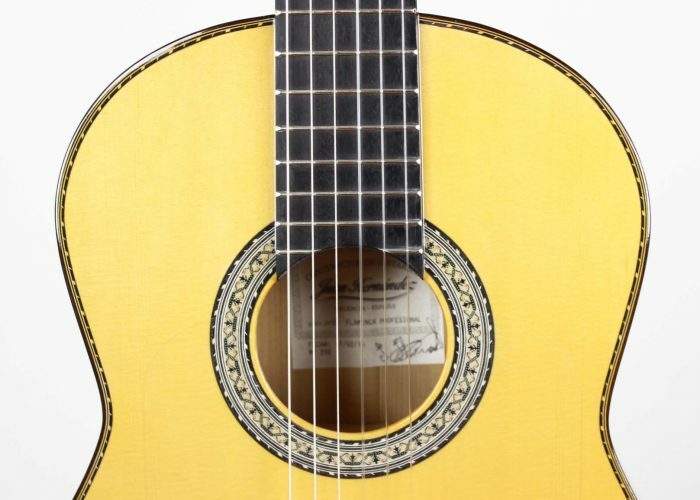 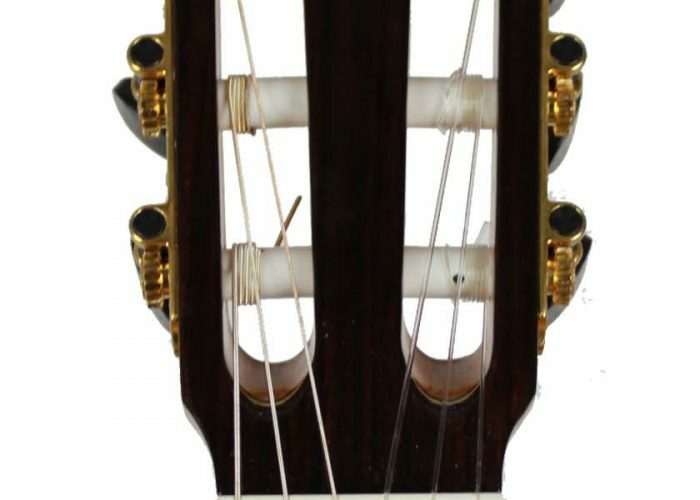 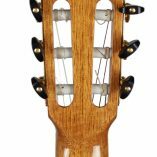 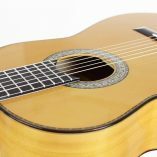 Like all Hernández guitars the Flamenca Profesional is made by hand and only the finest selected cypress was used for this model. 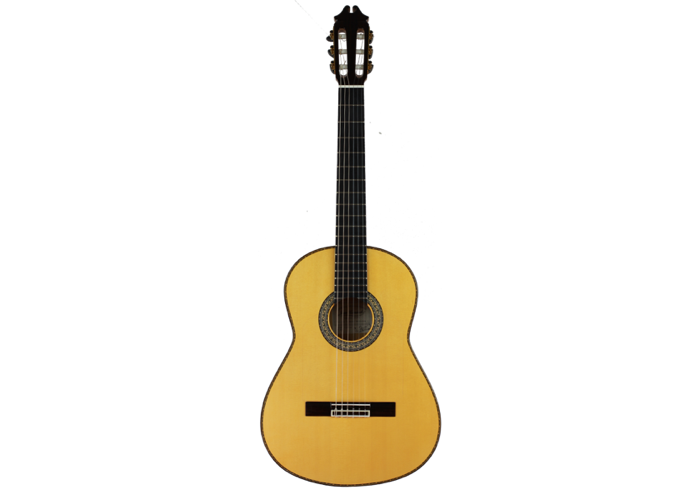 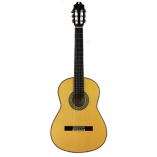 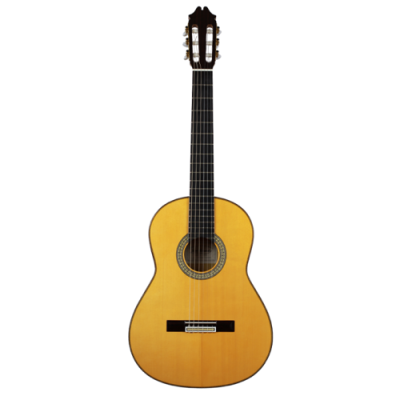 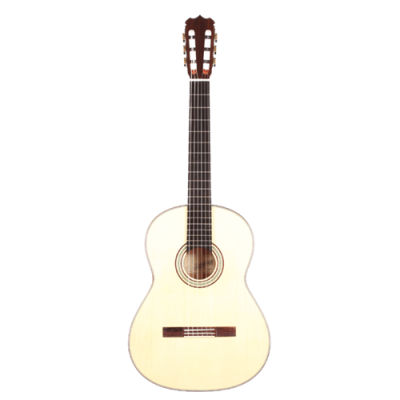 The guitar plays very pleasantly and has got a rich and crispy sound with a lot of projection and percussive power. 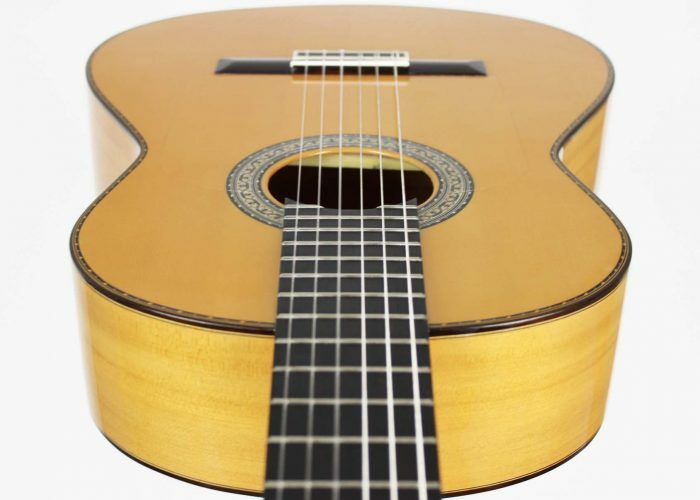 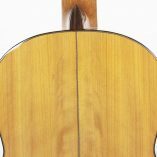 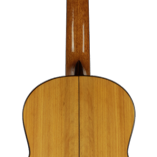 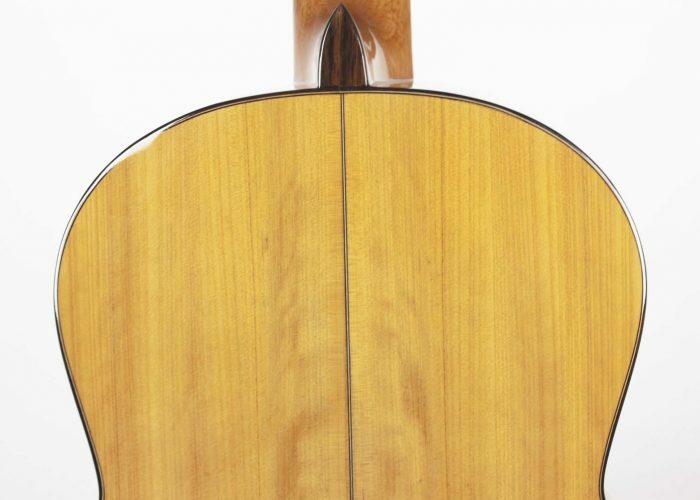 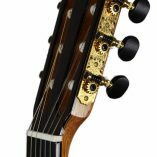 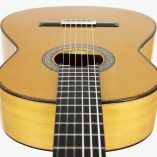 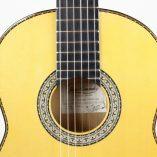 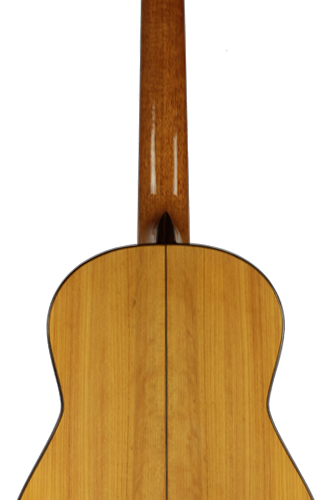 The value for money is extremely good as similar quality handmade guitars are usually priced much higher.